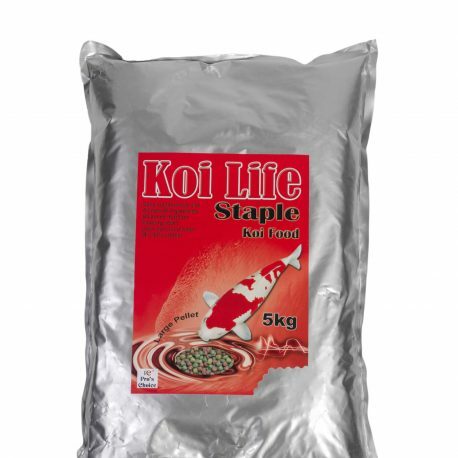 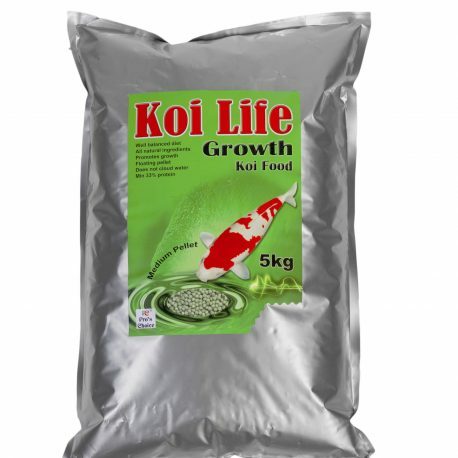 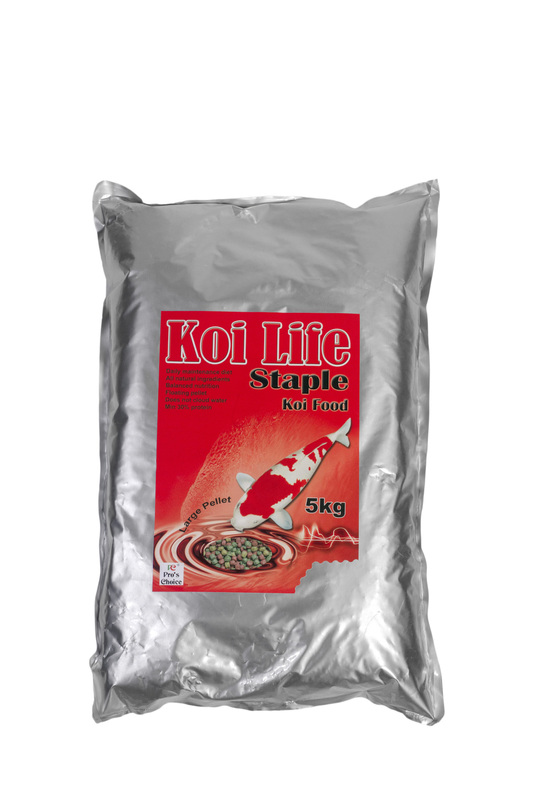 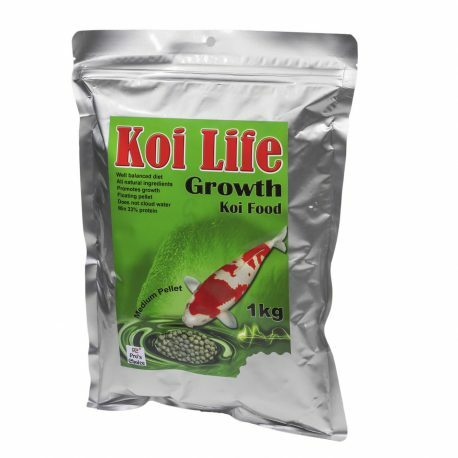 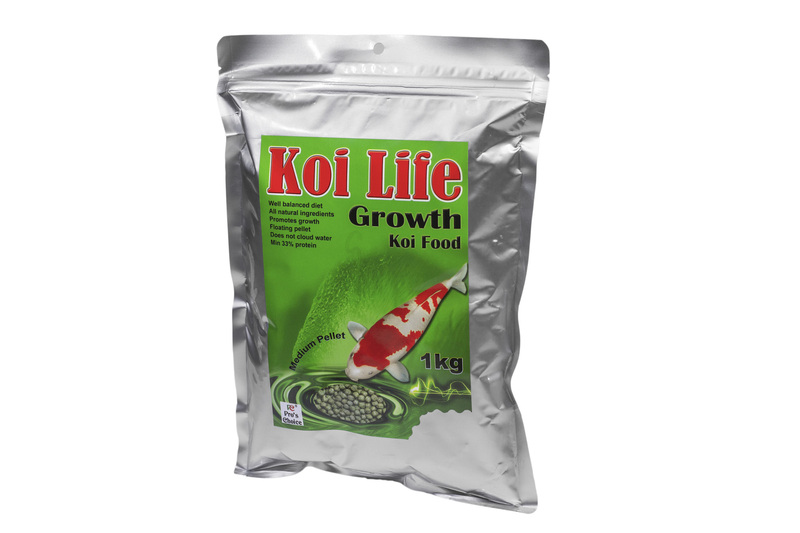 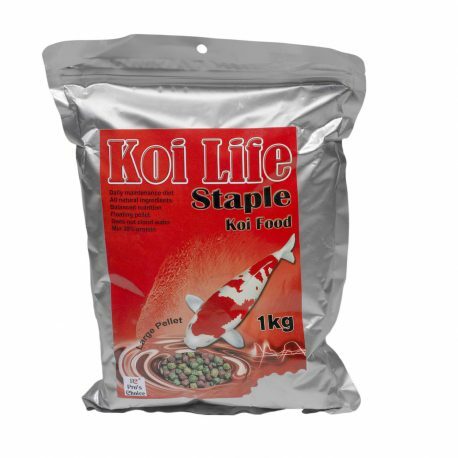 Koi Life fish food is a good quality fish food at an affordable price. 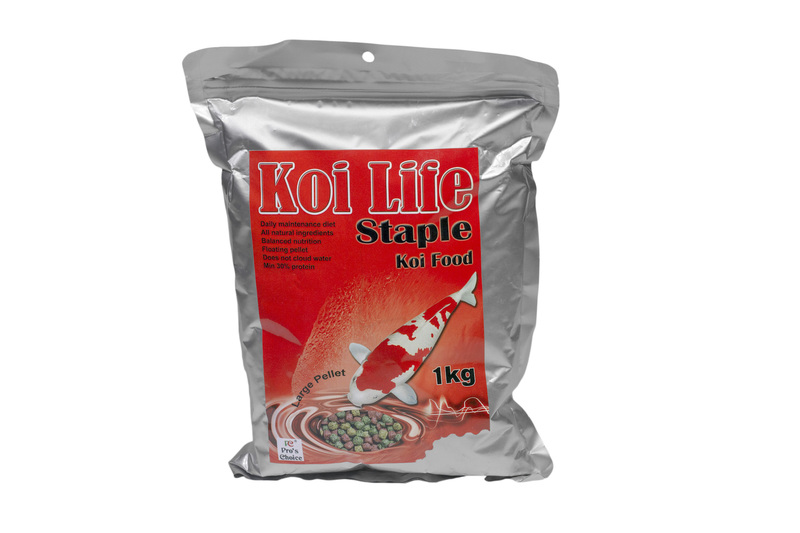 Formulated from quality ingredients that are easily digested by the fish. 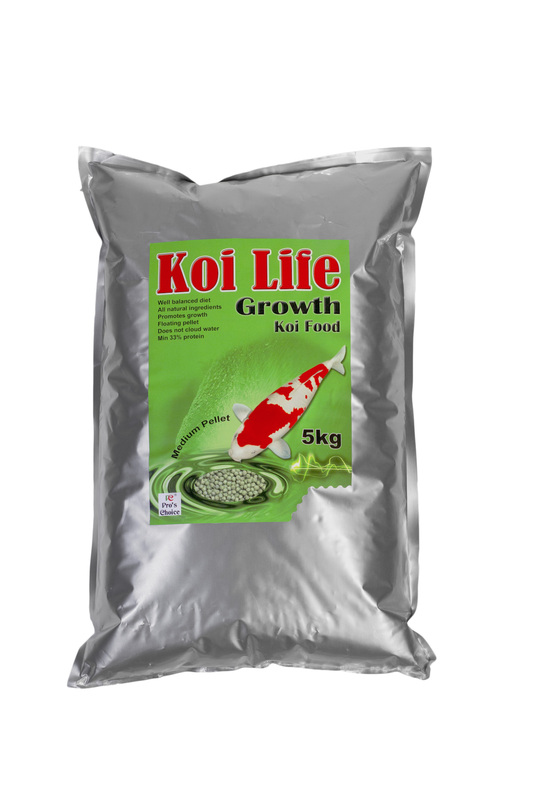 Available in Staple, Growth and Wheatgerm variants and from 1kg to 20kg. 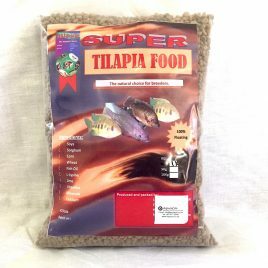 Free delivery within 20km from Fourways, Gauteng Priced from R120.00 per kilogram.